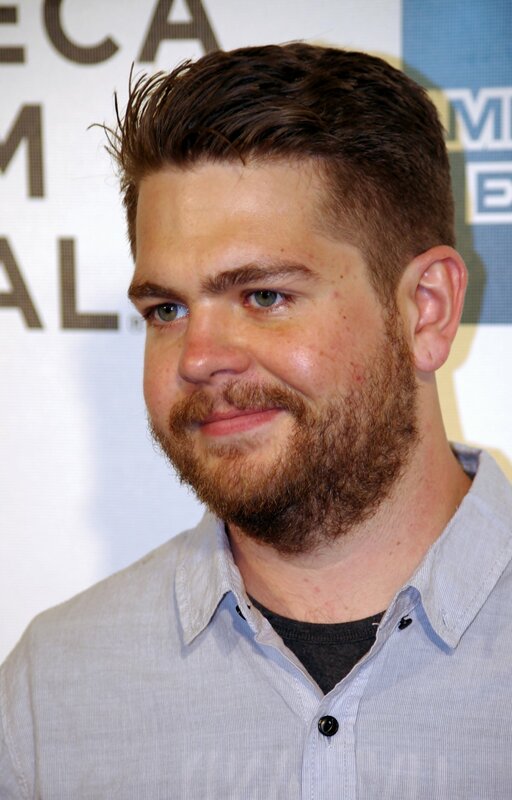 TV star Jack Osbourne, the son of rocker Ozzy Osbourne, helped catch an alleged mugger in London by wrestling the man to the ground, a source says. The unidentified source said the "Adrenaline Junkie" star was in central London with his mother Sharon when the pair allegedly witnessed the thief steal a woman's purse, The Sunday Telegraph reported. The source said Osbourne immediately chased the unidentified man and tackled him, enabling other citizens to help him restrain the suspect until police arrived. "He was amazing. He ran after the mugger like a man possessed -- a real hero," the source said. The 22-year-old Osbourne told the News of the World his impromptu crime-fighting decision was merely the "right thing to do" in the circumstances, the Telegraph said. "I could see the girl was in trouble; it just felt like the natural thing to do. I'm glad it turned out OK," the former star of the reality TV series "The Osbournes" said.